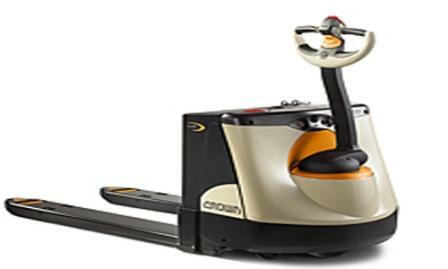 When you need to move heavier objects quickly and easily, you need an Electric Pallet Jack. 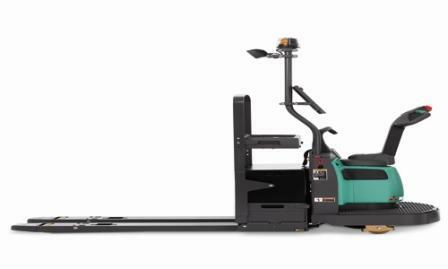 Also called electric walkies or electric floor jacks, our full line of Electric Pallet Jacks are capable of holding up to 8,000lbs and is designed for loading and unloading trailers, and transporting loads over short distances. 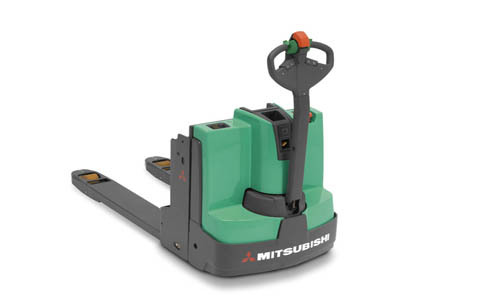 Available with battery and capacity options, our Electric Pallet Jacks are easy to maneuver and can be used in a wide variety of applications. 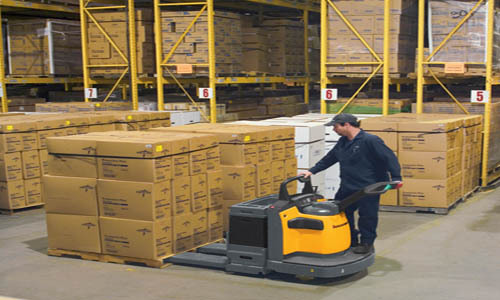 Our Electric Pallet Jacks range up to 8,000 in capacity, and offer a safe and efficient way for your employees to move heavy items through your warehouse. 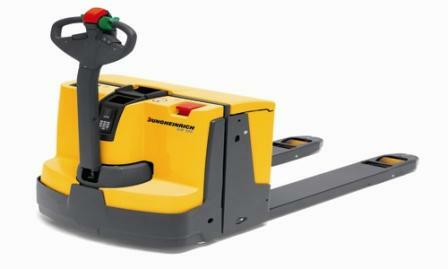 Call (866) 266-2244 to see what Electric Pallet Jacks are available near you. Or have a specialist from one of our locations come to evaluate your business and find the right product for you.